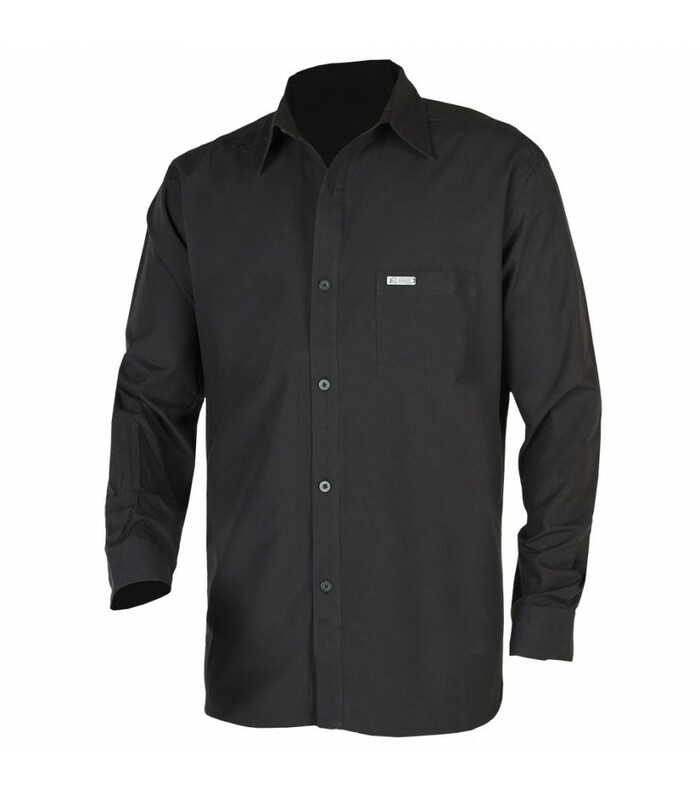 The Corporate Shirt is the perfect office staple. 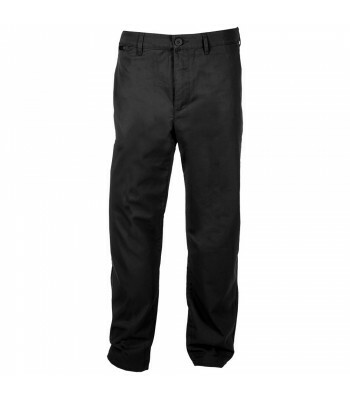 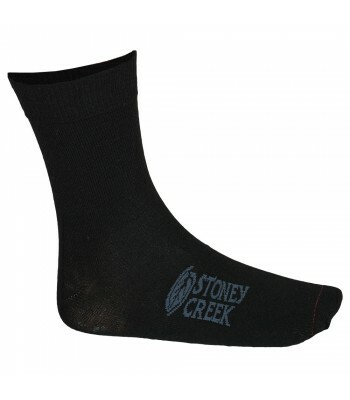 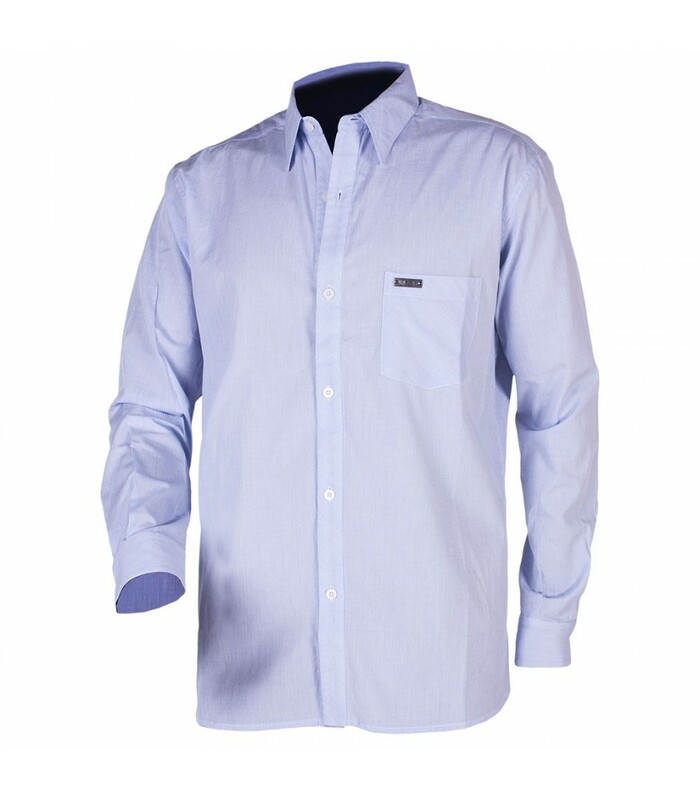 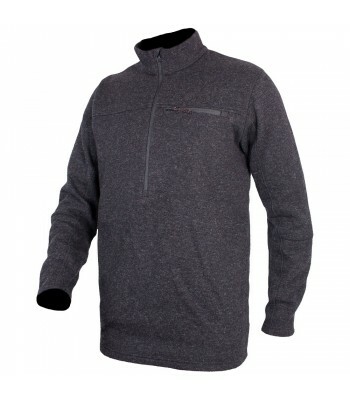 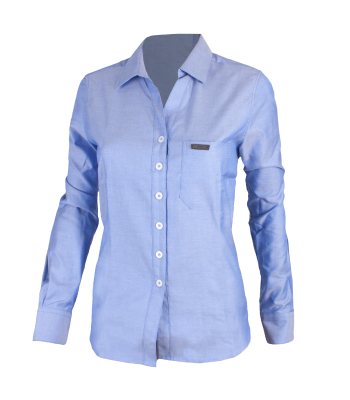 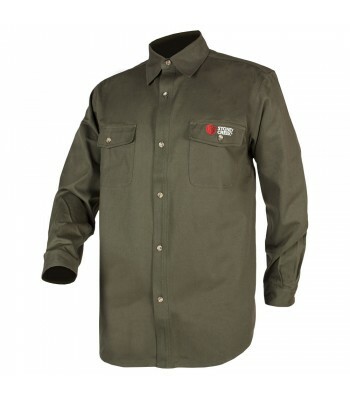 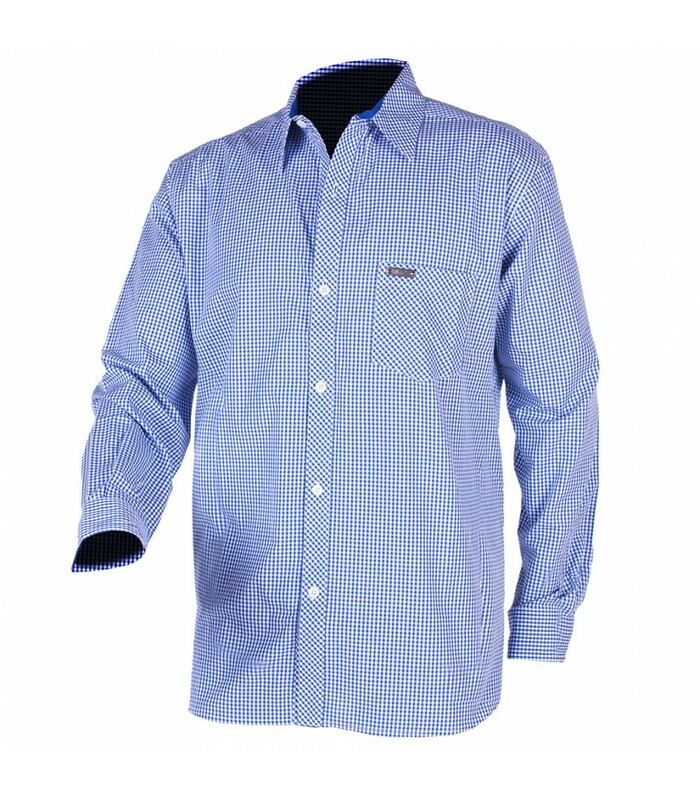 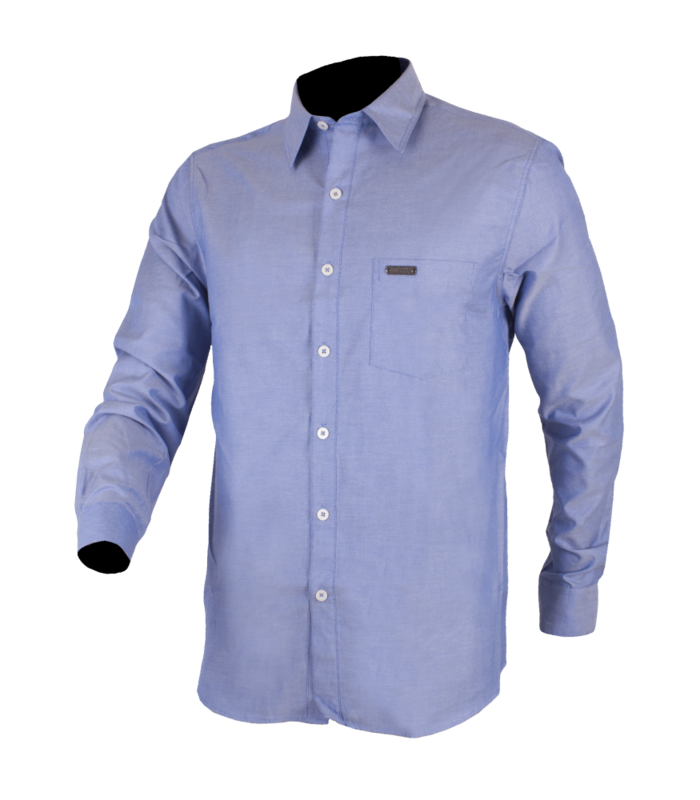 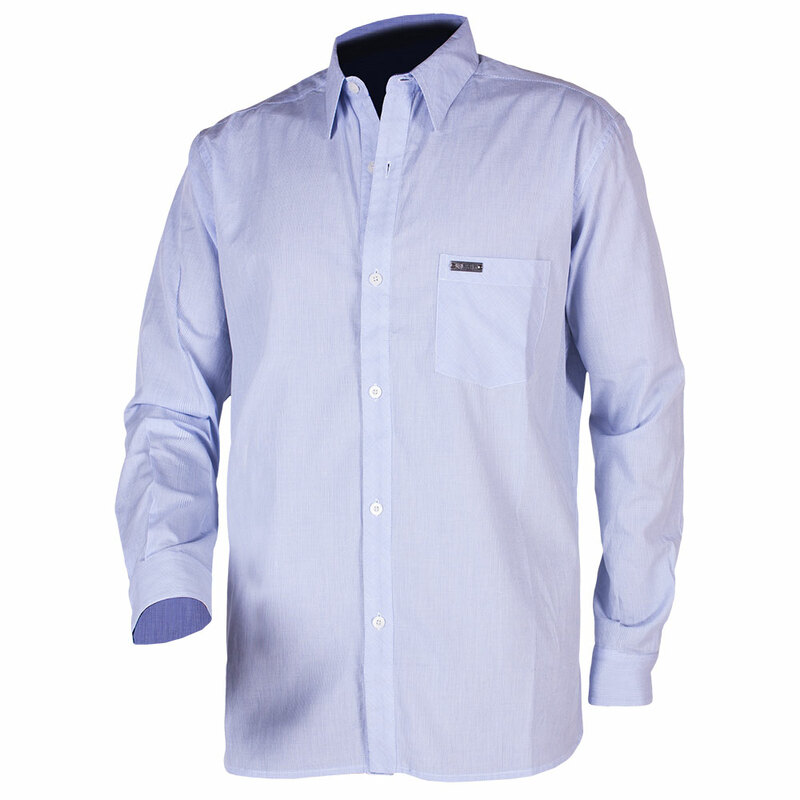 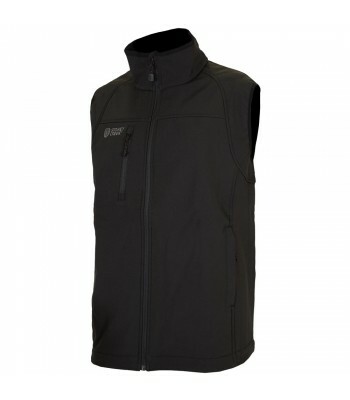 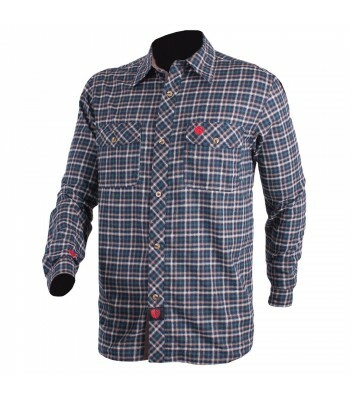 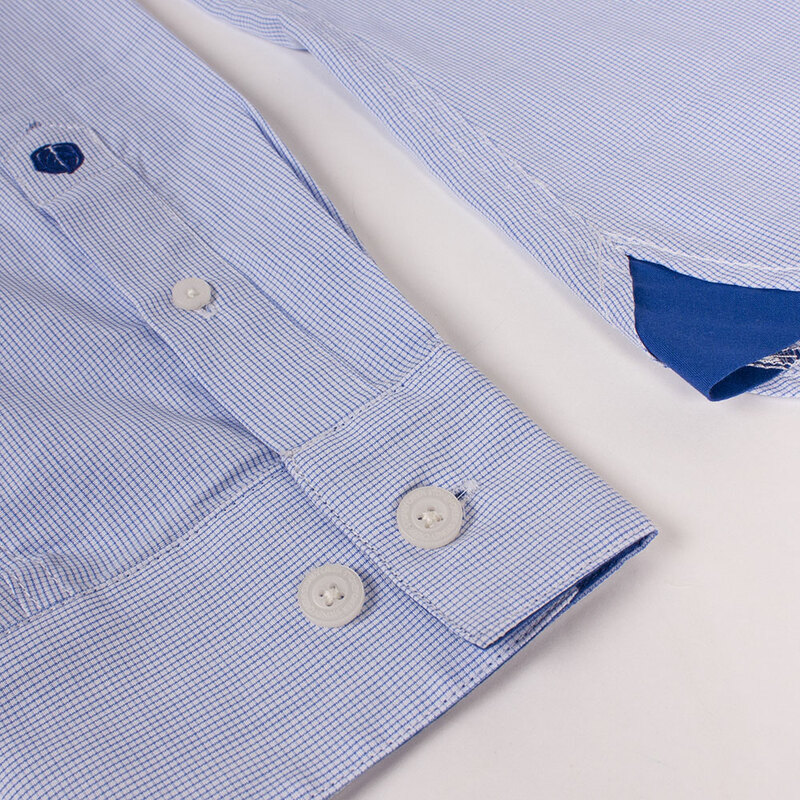 Designed for days spent in the office, out to meetings or a staple shirt for any business. 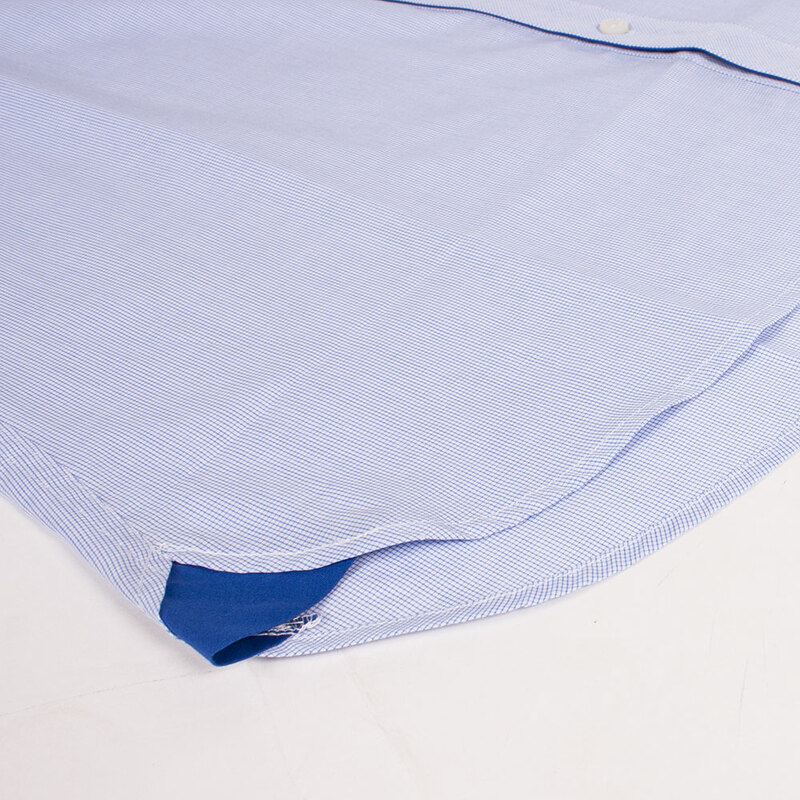 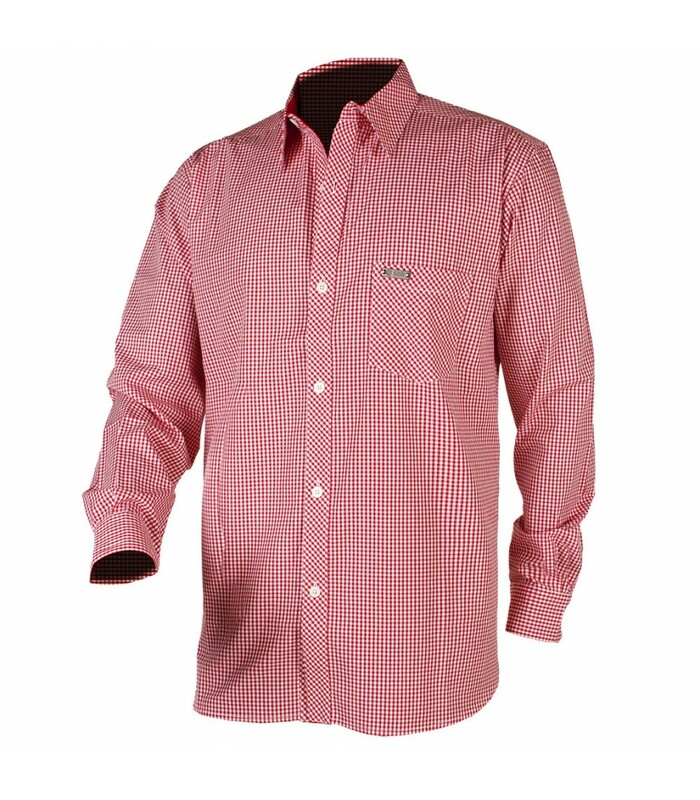 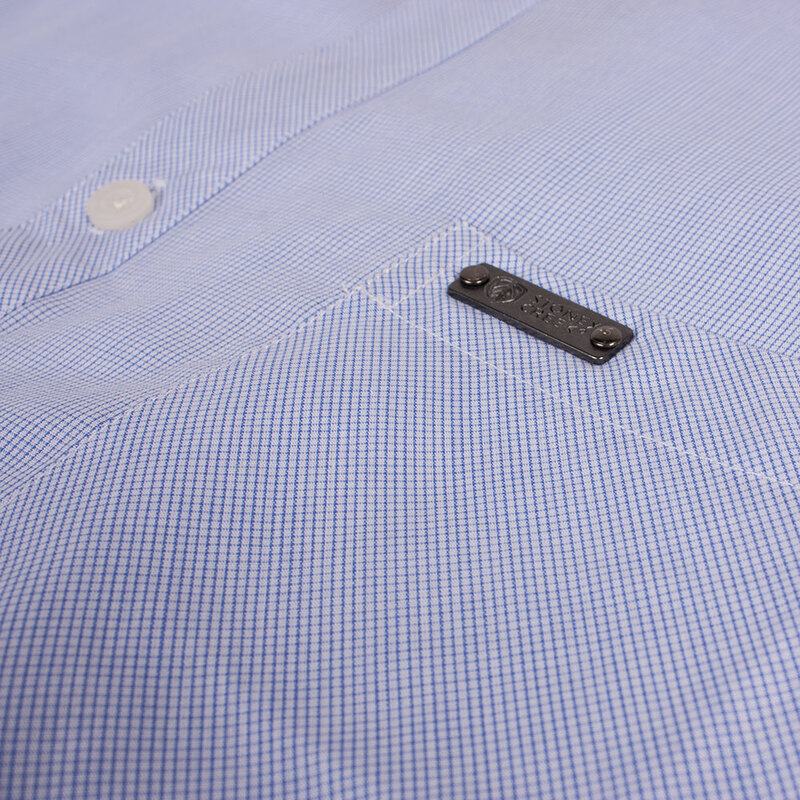 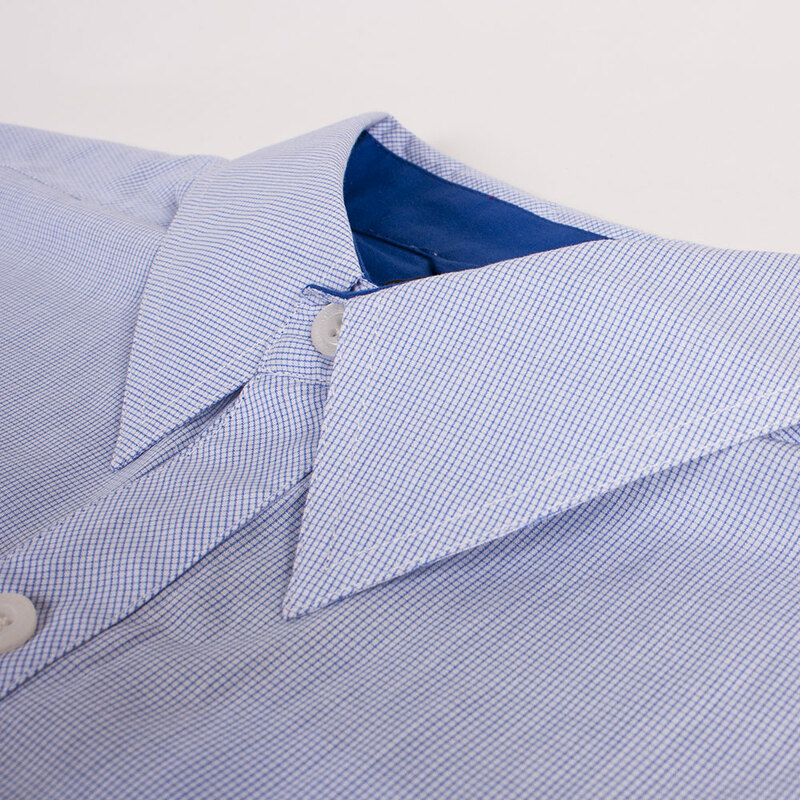 The full button down dress shirt has a chest pocket for handy storage, and a stiffened collar.